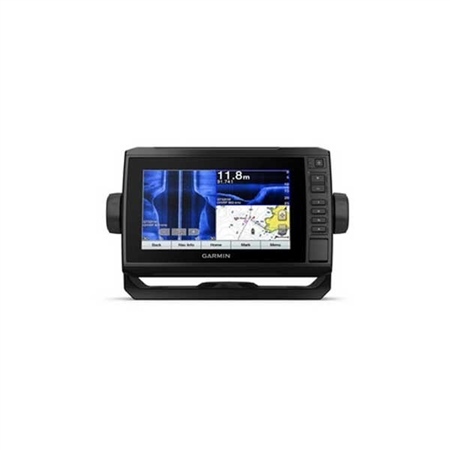 Bright, sunlight-readable 7-inch combo offers the convenience of a keyed-assist touchscreen. It also has built-in Wi-Fi to pair with the free ActiveCaptain app for access to OneChart, which allows you to purchase and download new charts. ActiveCaptain also gives you access to smart notifications, the ActiveCaptain community for marinas and other points of interest details, Quickdraw Community data and more.